Apply now for the 2019 DRC Fulbright Foreign Student Program! 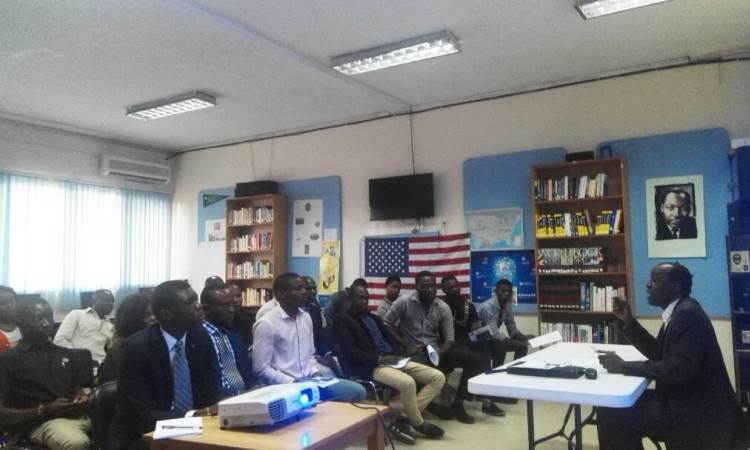 By U.S. Embassy Kinshasa | 13 February, 2018 | Topics: Education, Featured Event, News, Public Affairs, Scholarships and Exchanges, Study in the U.S., U.S. & The Democratic Republic of the Congo | Tags: Cultural exchange, scholarship, study in the U.S.A.
On September 26, 2016, Mandela-Washington Fellowship alumni began a mentoring program with teenagers at Lycée Shaumba High School. 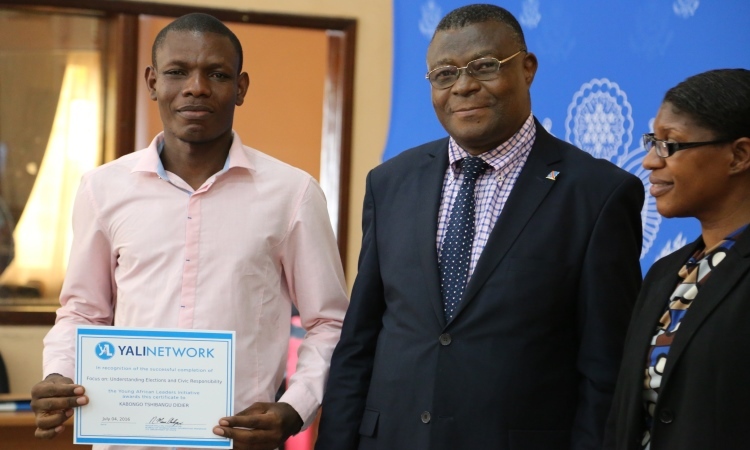 The Embassy alumni coordinator matched YALI alumni with four teenagers who have been selected for the next Pan-African Youth Leadership Program for the first mentoring session. The mentoring is scheduled to continue for at least one year.